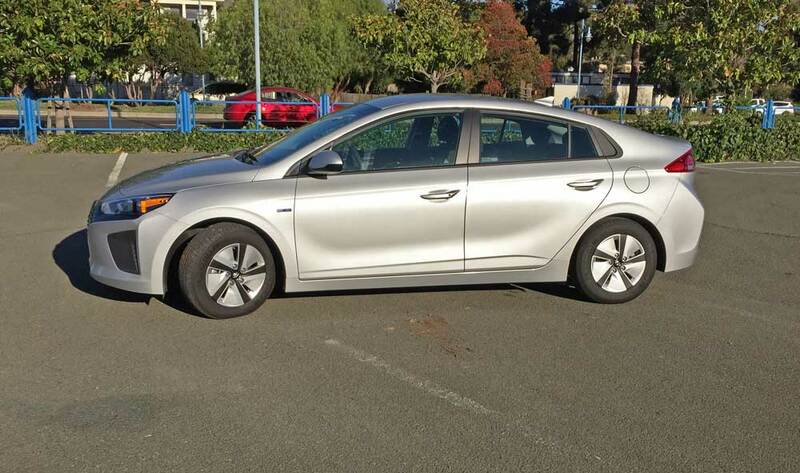 Hyundai’s Ioniq Hybrid Blue serves as the base vehicle in a series of three available models of the Ioniq: Blue; SEL; and Limited. The base or Blue model is equipped with an impressive array of features and equipment that increases with the SEL model including a special Tech Package with Automatic Emergency Braking, Smart Cruise Control and Lane Departure Warning. The top-of-the-line Limited model Ioniq’s feature and equipment list includes even more comfort, convenience and appearance enhancements.